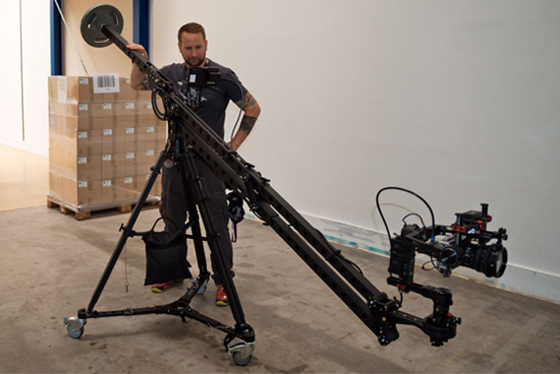 Designed for smooth and stable moves of the camera on tripod during shooting. Used with heavy GIANT™ TRIPOD and INFINITY™ TRIPOD as well as other tripods. Application: Used with heavy Slidekamera tripods GIANT, INFINITY as well as other tripods.